Hatmaker, Jen. A Modern Girl's Guide to Bible Study: A Refreshingly Unique Way to Look at God's Word - Paperback. Parrot, Andre. Studies in Biblical Archaeology, 6-Vol Set. 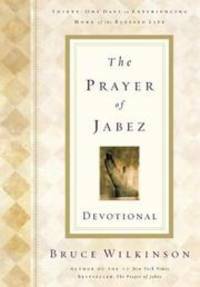 From The Prayer Of Jabez to The Acts Of the Apostles, from	The Wiersbe Bible Study Series to The Great Texts Of the Bible, we can help you find the bible study books you are looking for. As the world's largest independent marketplace for new, used and rare books, you always get the best in service and value when you buy from Biblio.com, and all of your purchases are backed by our return guarantee. "All excerpts taken from Be confident, second edition ... 2009."--T.p. verso. Includes bibliographical references (p. -175).